A Look at Our GAF Shingle Roofing Options - Eldridge Roofing & Restoration, Inc.
As a certified GAF Master Elite® roofing contractor, Eldridge Roofing and Restoration offers top-of-the-line shingles for all our clients. 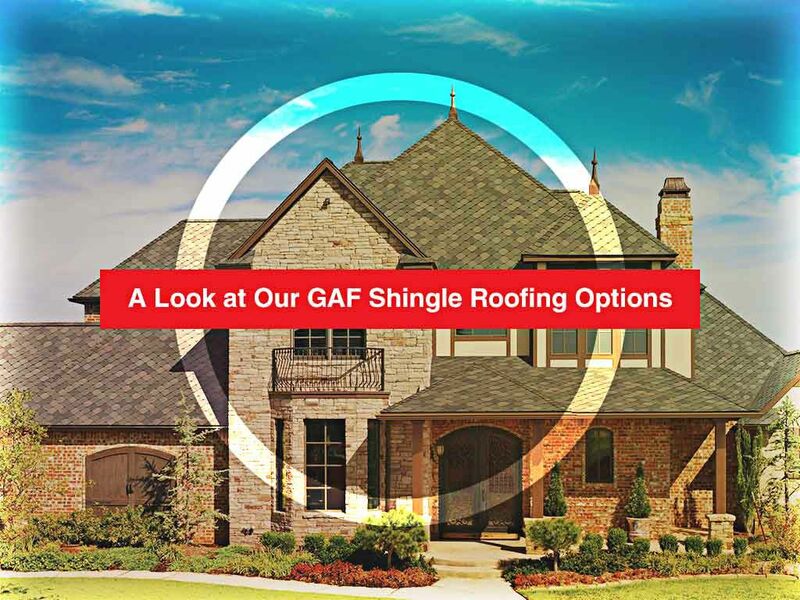 Each GAF shingle option we offer has been outsourced from the most trusted manufacturers in the country. Our basic shingle option delivers prime protection and style that’s a class above the rest. This option is perfect for homeowners on a budget who aren’t willing to sacrifice quality. 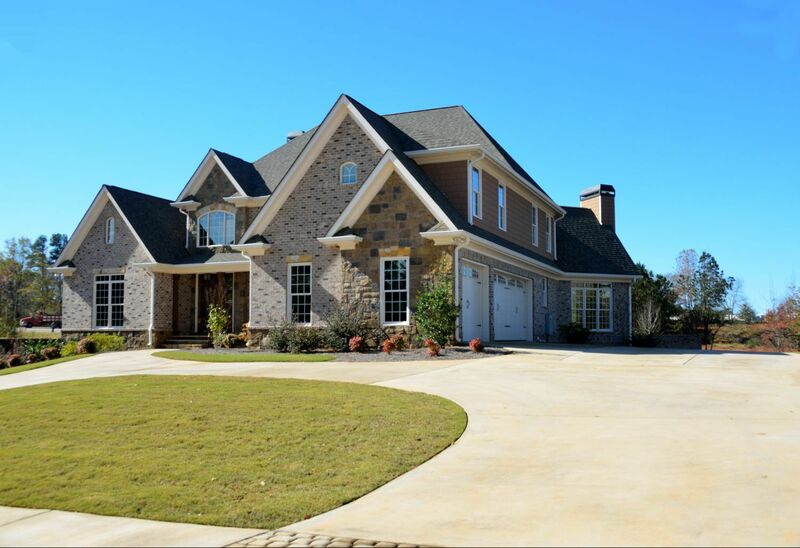 Our Marquis® WeatherMax® shingles are a classic choice for those looking for traditional appeal. Royal Sovereign® shingles are the more sought-after option between the two as they provide GAF’s Advanced Protection™ Technology. If you want premium shingles on your roof, then you can’t go wrong with our Timberline Lifetime shingles. Timberline offers some of North America’s best roofing shingles on the market. Enjoy a classic wood shake look with Timberline HD, Ultra HD™ or Natural Shadow. If energy efficiency is a top priority, then consider the Timberline Cool Series. Finally, Timberline ArmorShield™ II shingles provide the best protection against impact and inclement weather. GAF understands that roofs can be both functional and stylish at the same time. Designer Lifetime shingles combine these two concepts, offering durable yet aesthetically pleasing shingles to match any home style. If you have a classical home, Camelot® and Country Mansion® are your best choice to enhance your traditional style further. Grand Slate™ and Grand Canyon™ are perfect if you have a rugged home that exudes authority. For homeowners who want the elegant look of traditional slate at an affordable price, there’s TruSlate. This elite slate product features high-tech waterproofing materials that can be installed on any roof. 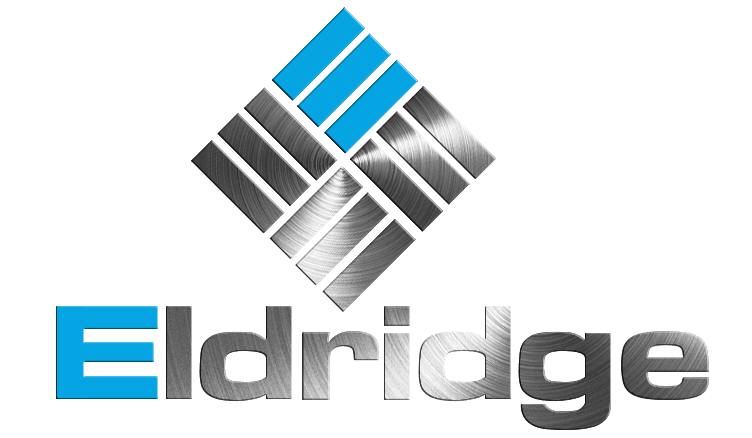 For top-quality roofing solutions, turn to Eldridge Roofing and Restoration, Inc. Call us at (281) 816-6006 or fill out our contact form. 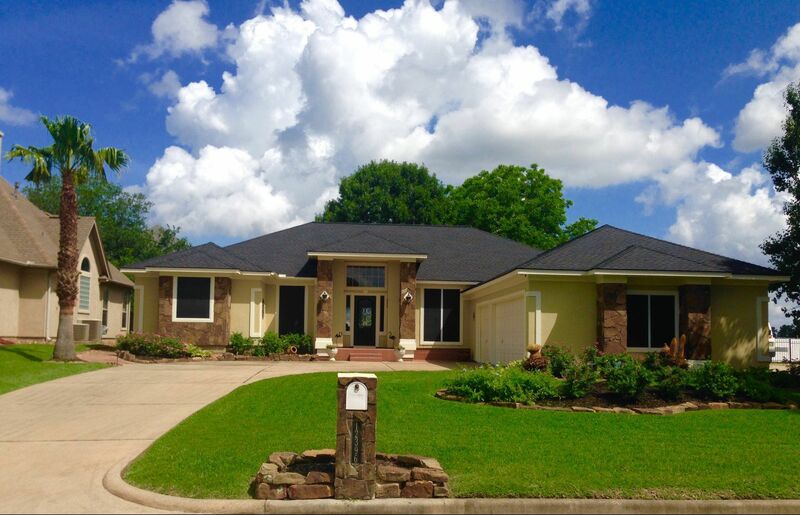 We serve homeowners in Conroe, Houston and Katy, TX.